M.D.I.R. Fund Celebrity Polo Match & auction Hurtwood Park, UK. 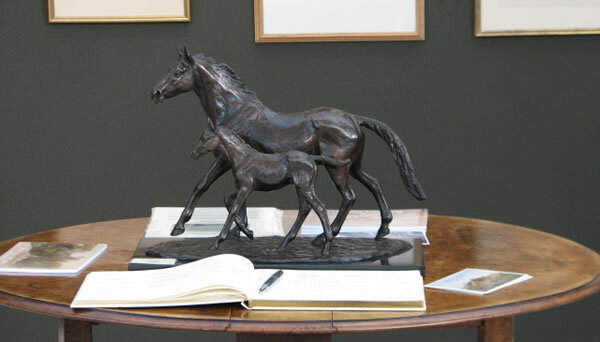 Frank Sabin and Summer Exhibitions at various country houses UK.